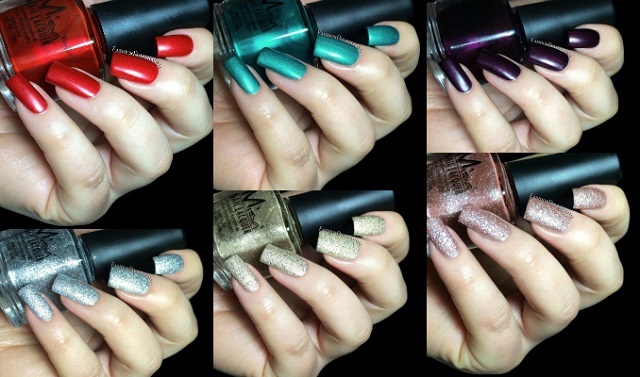 Fashion Polish: Misa Blink Of An Eye Fall 2013 collection! Misa Blink Of An Eye Fall 2013 collection! Eye Candy is a saturated bright red shimmer satin. 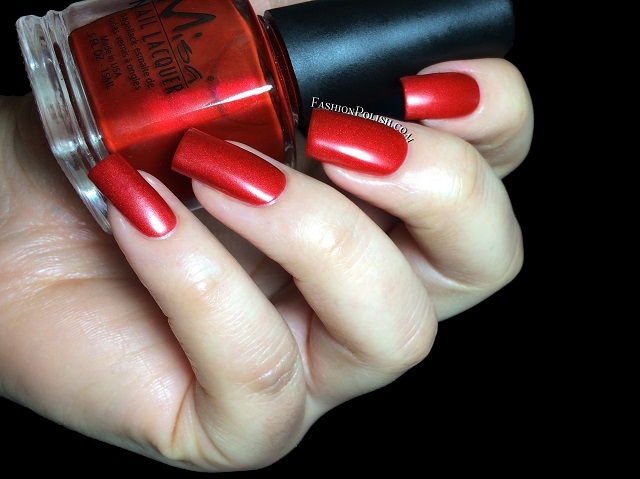 If you love red nail polish, you NEED this one, it's just pure perfection! Application was easy as a breeze and you're looking at 2 coats, no topcoat. 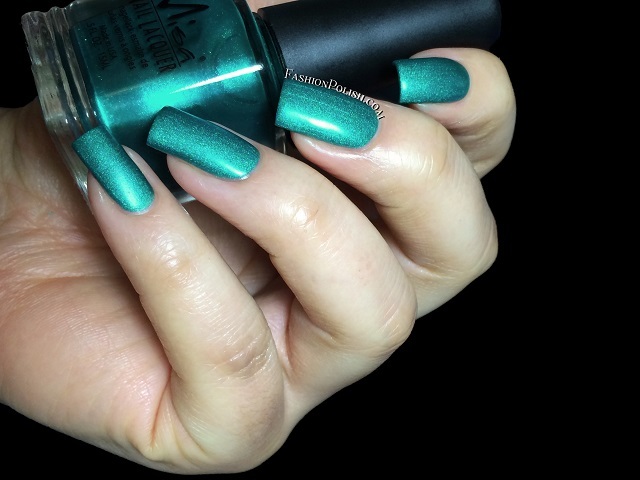 Lash Out is an intense teal green shimmer with a satin finish. Wow... Another stunner, there are just no words! This is also 2 coats and no topcoat. High Brow is the third shimmer satin, deep red/burgundy shimmer particles in a dark blue base. 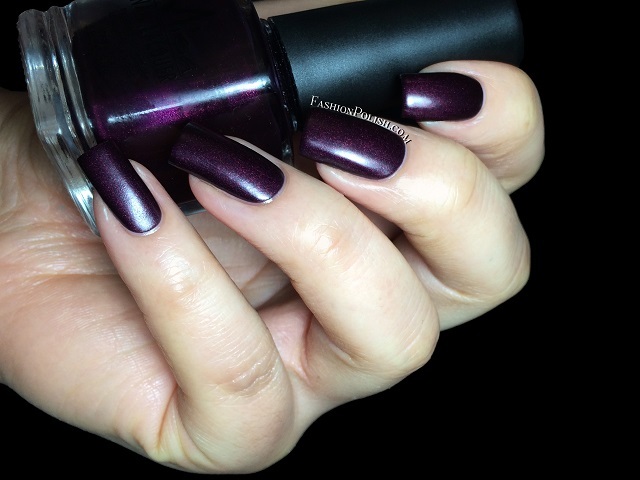 If you loved last year's OPI Every Month is Oktoberfest or Misa Uptown-Glamour, this one's very similar, only with a satin finish. Of course, I absolutely love it. Coats used : 2, no topcoat. Angel Eyes is a silver sand textured glitter, mix of small and larger particles. There's a lot of sparkle and the different sizes of glitter is a nice extra touch. I used 2 coats and no topcoat in my swatch below. Don’t Blink is a champagne gold textured glitter. Same finish as Angel Eyes with the mix of small and larger particles. I don't really like gold on me but this one's cool enough IMO. This is 2 coats and no topcoat. 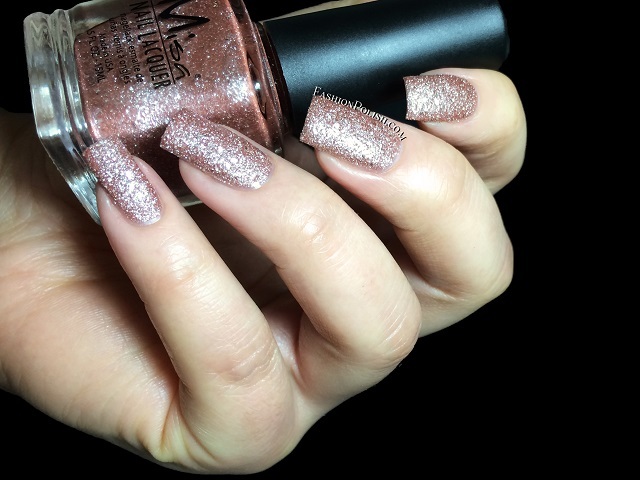 Flutter and Feather is a rusty rose-gold texture glitter. I don't really car for rose gold so this one doesn't do much for me *hides* You're also looking at 2 coats and no topcoat below. I love this collection but the satin shimmers especially are to die for! I'm confident you can still easily find them so don't miss out! Did you try any of these? Do you love satins or do you always feel the urge to topcoat them?